I've always wondered about the nickname "Pee Wee" - from whence did it come, and with what was it associated? One of baseball's all-time greats, Pee Wee Reese, was born in Ekron, KY (Meade County) in 1918 and was living in Louisville at the time of his death on August 14, 1999. 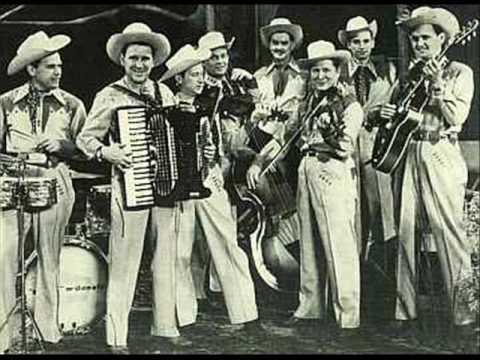 Just two days later, on August 16, 1999, the country music star Pee Wee King, also living in Louisville, also died. King was best known for "You Belong To Me" (you know the song - "Seeeee the pyramids alonggggg the Niiiiiile....") He also wrote "The Tennessee Waltz" in an attempt to capitalize on Bill Monroe's success with "The Kentucky Waltz", but he also had many great Country and Western Swing songs over the years such as "Dragnet", "Slow Poke", "Why Don't Y'all Go Home?" and "Unbreakable Heart". And then there's bluesman Pee Wee Crayton, and of course, that Pee-wee Herman guy. And growing up, I read Richie Rich comics, which had a character named Pee Wee. I also used to know a bonafide Kentucky Pee Wee: back in the 90s when I had antique-mall booths all over central Kentucky, I knew a fellow known only as "Pee Wee" who dealt in antique tools, hardware, coins, locks, and railroadiana. But what is the etymology of the term "Pee Wee"? Why are these two syllables historically applied to children, or to people who are short in stature? (And many of the people with the nickname aren't even short at all.) According to the dictionary, Pee Wee means "One, such as a child, that is relatively or unusually small", and notes that it's probably a variant of "wee", meaning tiny. 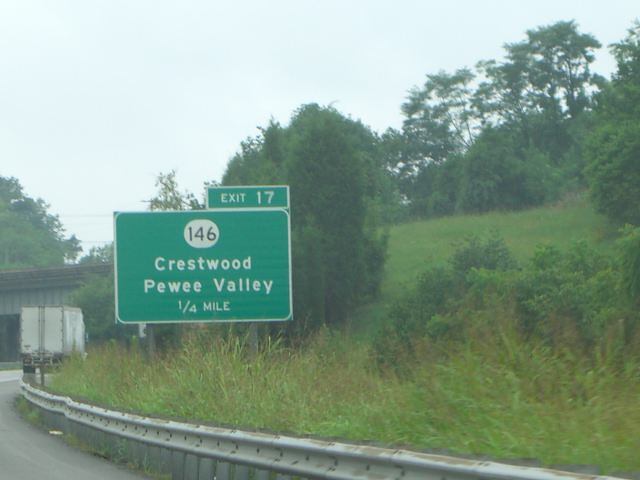 Which brings us right back to Kentucky again - the city of Pewee Valley (the setting of the old "Little Colonel" books) in Oldham County is named after that bird. Apparently it was omnipresent enough here that the city's founders gave it that name, although no one's sure how "valley" got into it - the city is actually built on a crest, not a valley. 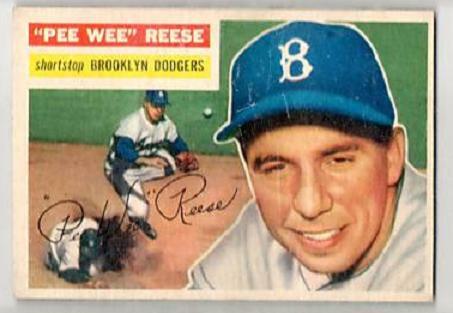 My late dad said he went to elementary school with Pee Wee Reese. He supposedly got his nickname from being a marbles champion as a kid - there was a size marble known as pee wee. Pee Wee King did NOT write "You Beling to Me". A sweet lady named Chilton Price wrote it, and she had to give Pee Wee and Redd Steward co-writing credit in order for it to be published. She did not resent the arrangement - it was/is apparently quite common. And the 1/3 royalties from the song was still quite profitable for her. I used to play tournament bridge and sat at the table with her many times. A sweet lovely lady. She told me once that she noticed her royalty checks had increased suddently, and he told her "Sure they have - You Belong to Me is on the Shrek soundtrack!" Once when my youngest son (now 19) was little, I noticed that he was singing You Belong to Me while he was playing in his room. I asked him how he knew that song and he said "Shrek - Do YOU know that song, Dad?" And I said "Know the SONG? I know the lady who WROTE it!" Yep, I've heard several different versions of the story, ranging from Pee Wee having written the song by himself, to Pee Wee having written very little of it, to Pee Wee having written none of it. Many sources say Pee Wee's contribution to the song was rather substantial, using Price's basic lyrics but drastically rewriting the music, changing some of the lyrics to remove direct references to World War II that Price had reportedly originally written in her version, and even retitling it and reframing the focus of the chorus. Since Pee Wee is listed as primary songwriter on the official credits, I opted not to get into all the murky minutiae about the song's history in the post, but yes, Chilton Price is indeed most likely the impetus for the core of the song. She also worked out a similar deal with "Slow Poke", another hit for Pee Wee. Yes, I have also heard that it was due to his marble-playing skills.